We’ve never understood why any producer would want recreations of sounds that have already been released by a major artist. So many soundsets for Sylenth are just that. A collection of sounds that are copies of famous sounds and then sold to you. Instead, we sat down and tried to create unique, fresh and new sounds that we would want to use in our own productions. The result? 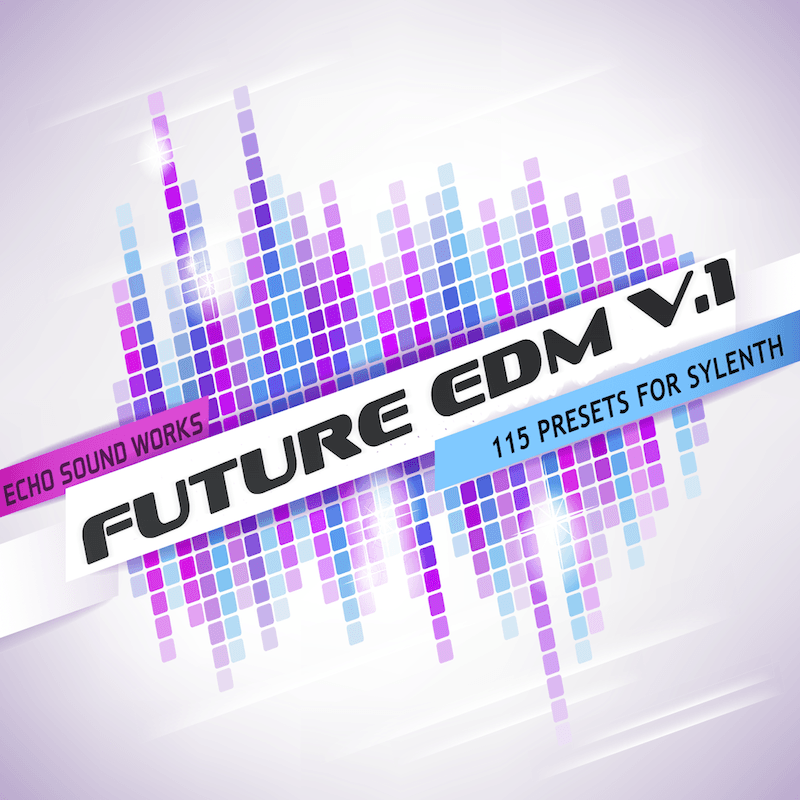 An inspiring EDM soundset for Sylenth1, one of the best soft synths of all time. The sounds in this set were inspired by artist like Avicci, Hardwell, Armin van Buuren, Temple One, Swedish House Mafia, Gareth Emery, Sunny Lax, Nicky Romero, Martin Garrix, Tiesto, Zedd and many more.